Sir Cliff Richard and his fans were sorely dissappointed when his Morrissey was cancelled. In response, Richard performed a free show for fans in New York. Here’s the account of what happened and why he performed the free show, from his own lips. Sir Cliff Richard thanked his loyal American fans by throwing a free show in New York after he was forced to cancel a planned performance with Morrissey. 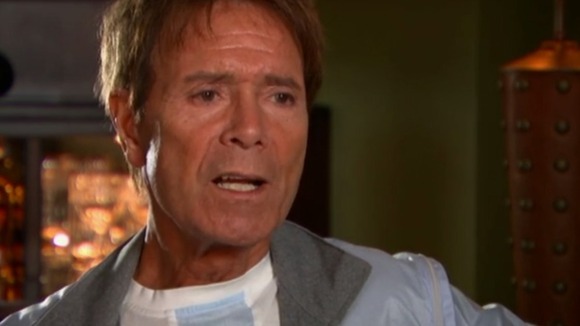 The former Smith’s frontman had hired Sir Cliff as his support act for a show on June 21, but was forced to cancel when he fell ill. I was dejected when they rang me, what was it? 10 days ago, to tell me it was off. I was really down for a couple of days because I had looked forward to it so much. With 14 UK number one hit singles, you would expect Sir Cliff Richard to have phenomenal success in the United States, but he’s never been able to penetrate the U.S. market. He hopes to realize his dream before he retires for good.